was a centre of innovation. Subsequently Lovato Gas has developed know how and technology which today make it a leading company in the supply of conversion systems for cars, both CNG and LPG.The firm is also the reference point for innovative applications for scooters, marine engines and other types of internal combustion engines. 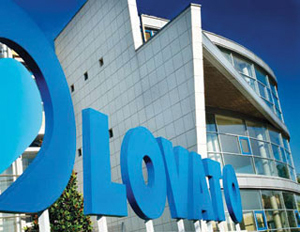 today Lovato offers a complete range of systems and components for the conversion of cars to both LPG and Methane, while meeting the most recent emission standards. The more than 5 million cars fitted with Lovato systems are one of the best examples of the success of products characterised by reliability and ease of installation. 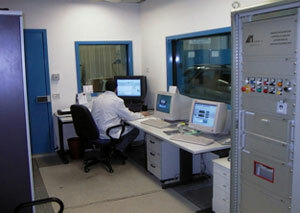 carried out using motor test bank. For Lovato Gas quality is the company philosophy. Certified ISO 9001 since 1999 the company today also supplies systems directly to OEMs and is certified ISO/TS 16949:2002 in order to supply car manufacturers directly. 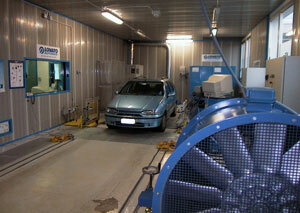 This ensures that our systems meet or exceed Australian Standards as required. 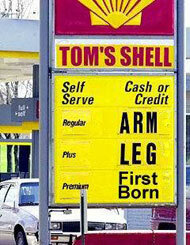 You benefit from the fuel savings and performance the systems achieve.